When I started this Singapore Food Blog, I would have never expected it to become what it is today, for that I’m extremely grateful for all the opportunities that I have been given. Even up till now, I’m still amazed that there are people who actually want to read about how hungry I am every day. In the past twelve months, I travelled quite a bit. I made new friends, and lost some. I learned many new lessons, and grew up a little. My new mantra in life is to experience all the new things in this world. What’s there to lose when I don’t have anything? To summarise everything that I ate and blogged in the past year, I’ll like to share with you the top 10 most popular posts on ladyironchef for 2010. It is actually quite interesting to see the search terms that people used to find my blog. Instead of ladyironchef, there are some who typed ironladyironchef. I’m not surprised to see my list of the Best Japanese Restaurants in Singapore as the tenth most-read pages on my food blog. 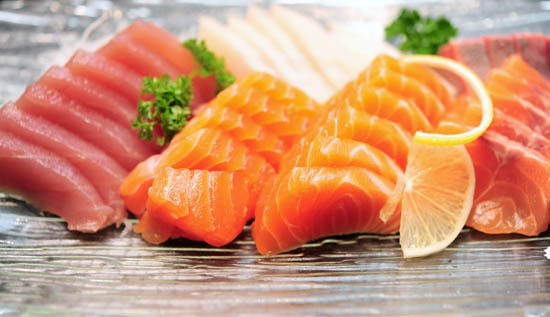 Japanese cuisine has always been very popular in Singapore, and I know a lot of my friends can eat Japanese food everyday without being sick of it. I think I’m starting to appreciate this popular cuisine. This year, I started a few guides to introduce some of the well-known dining destinations in Singapore like Holland Village, Rochester Park, Greenwood Avenue. 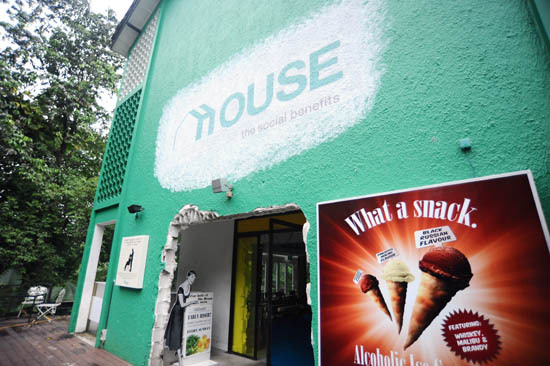 Among the Singapore restaurant guides, Dempsey Hill was by far the most popular. 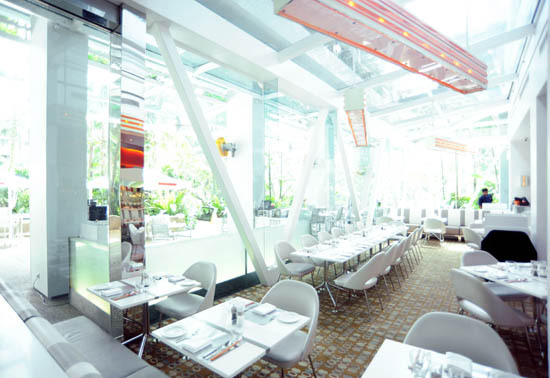 Many people know of the atas restaurants at Dempsey road even though some of them have never been there before. Whenever people want a nice restaurant with ambience for dinner, I’m sure Dempsey road restaurants are definitely among their consideration. 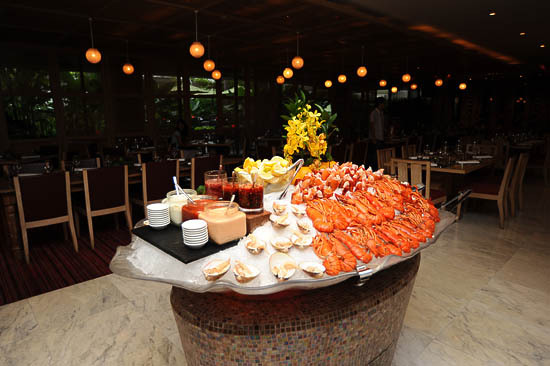 I am not exactly sure how to approach this topic, so I am going straight to the point – Melt the World Cafe at Mandarin Oriental is the best buffet in Singapore. My opening paragraph for Melt the World Cafe sums up everything you need to know. The prices are not cheap, but it is definitely a top-quality buffet restaurant. 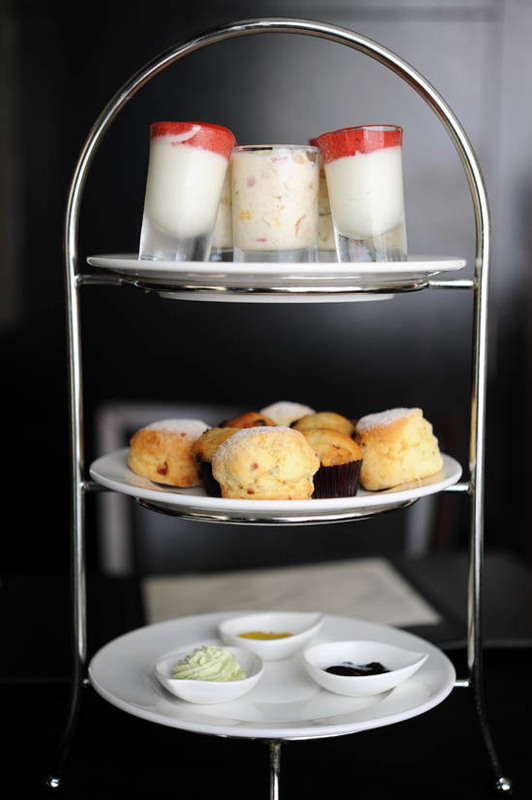 I need to blog less on Afternoon High Tea Places and desserts in Singapore, otherwise people will always assume that I’m a tai-tai in her mid 30s who has afternoon tea every day. Gong Cha has been extremely busy this year. 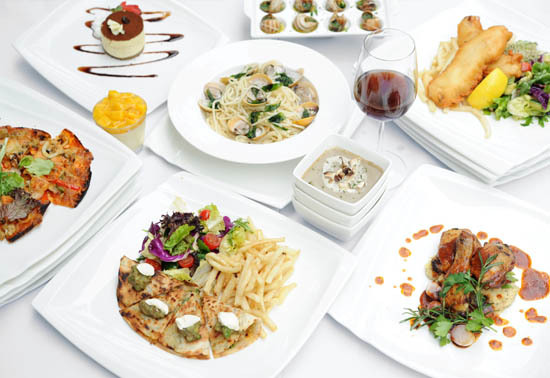 From their original outlets at City Square & Novena Square, they have added many new branches within a short period of time. Their strategy is slightly different from KOI Cafe. 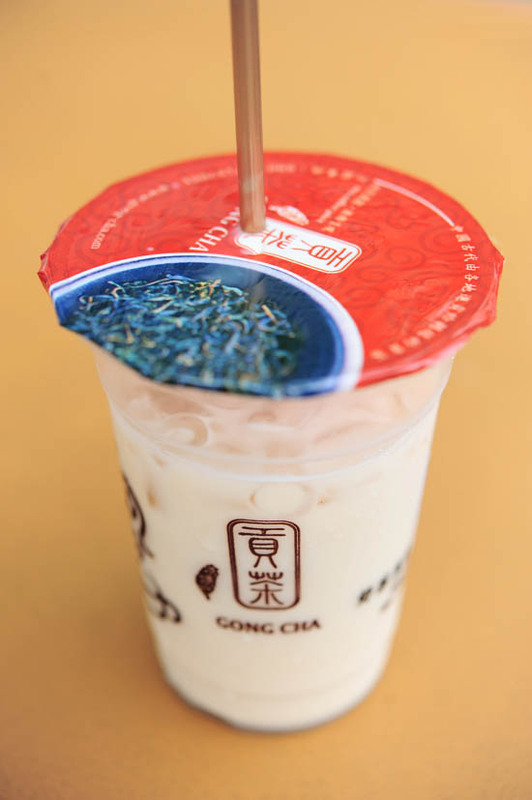 Most of the KOI outlets are in the heartlands area, while Gong Cha has been opening in shopping malls like Plaza Singapura, Vivocity, Raffles City, Orchard Central, Bedok Point & The Central. Everything you need to know about truth of this Singapore Food Blog has already been said. I learned valuable lessons from this incident, and at the same time, it showed me who are my real friends. When I blogged the list of Dim Sum in Singapore back in January, my original intention was just to use it as a reminder post. 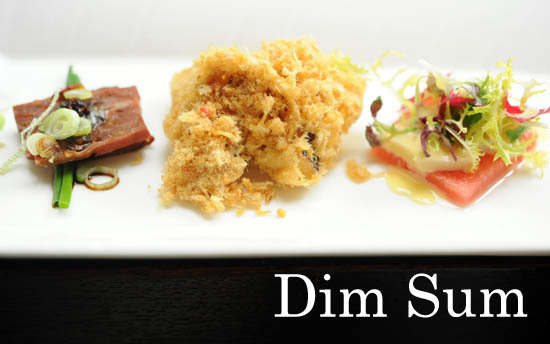 I hope that the list is useful whenever you need to satisfy your dim sum craving. 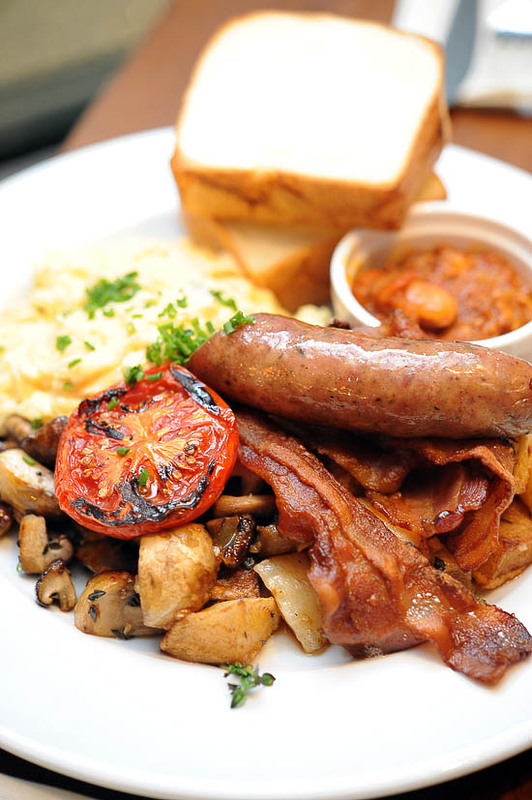 It is heartening to see that the All Day Breakfast trend is picking up in Singapore this year. With new breakfast restaurants like Wild Honey, Hatched & Strictly Pancakes — we have more options for breakfast food during anytime of the day. To be honest with you, I was expecting my list of Buffet Restaurants in Singapore to be the most-read post on my food blog. After all, it is a fact that Singaporeans love their buffet. What is the #1 post on ladyironchef for 2010? 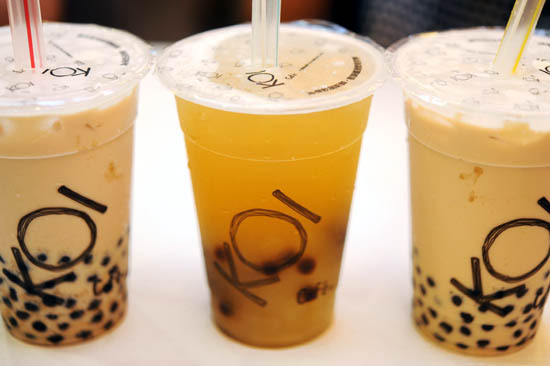 Is KOI the best bubble tea in Singapore? It’s very subjective, but there’s one thing I can tell you for sure, KOI Cafe is the #1 search page on ladyironchef for 2010. So many things have happened this year, and I’m thankful for the help and support from my blogging partners: Mr Gadget, Dweam, Monoxious and all the nuffies from Nuffnang. Most importantly, I’m very grateful to all my readers – without you guys, I’m nothing. It is a joy to be able to do something that I really like, and it has been a fantastic year for my food blog. From the bottom of my heart, thank you for everything, and have a great 2011! Happy 2011, Brad! Wishing you great eats & exciting travels. Look at all the lobster at the buffet, I am incredibly jealous! hi, would you like to share if there are any unusual dining experiences you’ve had before? like maybe, dining in the dark or anything? Thank you for being my food guide for the past 2 Years. I look forward to more of your food post in the new year. Brad, it’s been a pleasure watching your blog grow to what it is today and to see it climb so high in only 12 months! Looking forward to celebrating more of these milestones with you in the future. Until we meet, sorry eat, again!